Jurgen Klopp’s side will be away for the first leg on either August 15 or 16, with the return leg to be played at Anfield on August 22 or 23. Scottish champions Celtic meet Kazakh counterparts Astana in their play-off tie, with the home leg first. Everton host Croatia’s Hajduk Split in the Europa League play-off first leg on 17 August with the return on 24 August. The 10 winners from the Champions League play-off stage will join the 22 teams who have already qualified for the group stage. Defeated teams at the play-off round enter the Europa League group stage. 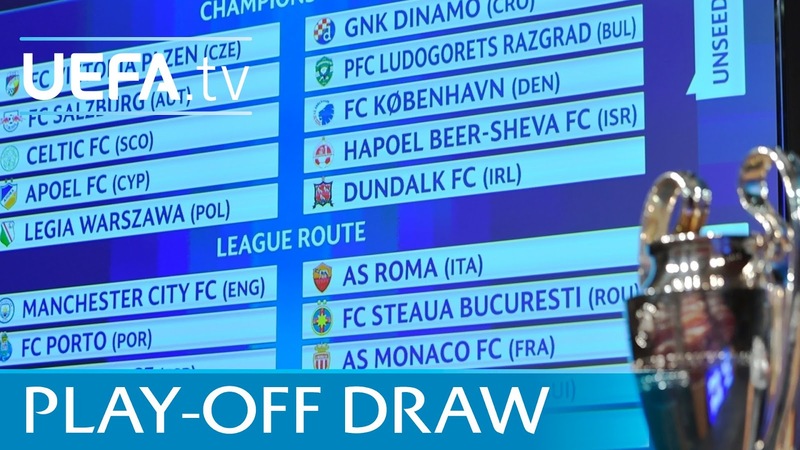 The 22 winners of the Europa League play-off round ties will qualify for the group stages.